What: Gap Factory will be collecting brand new socks as donations in hopes to hit 150 donations for Canada's 150th Birthday this year. 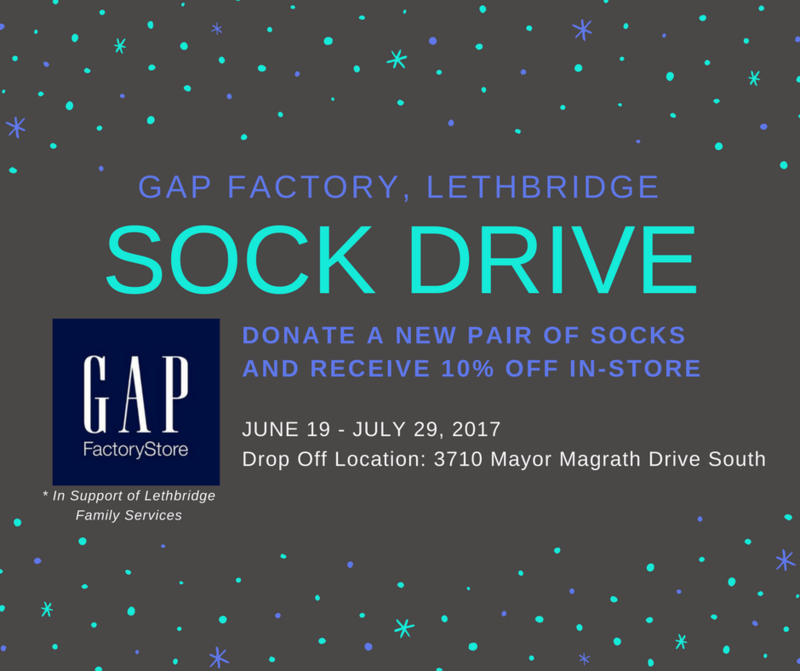 All socks will be donated to Lethbridge Family Services to help with their Newcomer and Angel Tree program here locally. 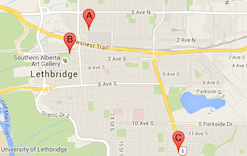 Like The Gap Factory - Lethbridge on Facebook.